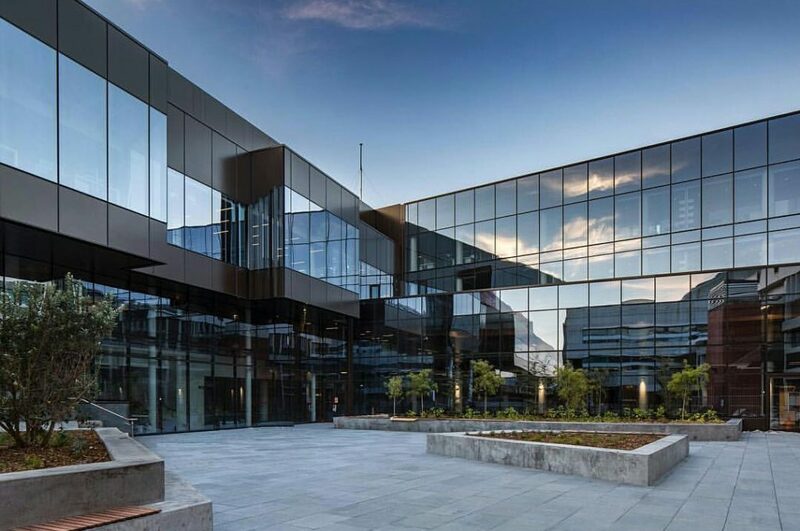 Victoria University of Wellington’s new fit for purpose School of Biological Sciences is ready to accept students in the New Year. RCP have been the project managers on this state of the art facility over the last 5 years. “Now bringing the campus up to speed with others around the world”.